large or small, simple or complex expert craftmanship is our job! We pride ourselves on our dependability and top-notch workmanship - custom, turn-key, or anything in-between. We stand behind every job for every customer. With our strict inspection policy, you get highest quality workmanship. Our experienced engineering and design staff can help you solve your toughest challenges. 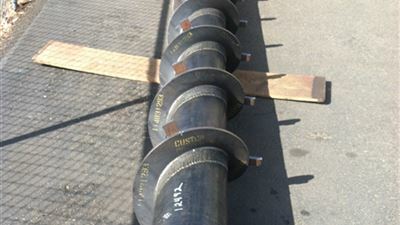 Custom Concepts produces new or replaceable parts and fabrication. We offer precision CNC milling and CNC turning which includes numerous value-added services like: drilling, tapping, counter boring, counter sinking, reaming, grinding etc. We're able to machine most materials such as steel, aluminum, stainless steel, most alloy steels, titanium, most plastics, and more! 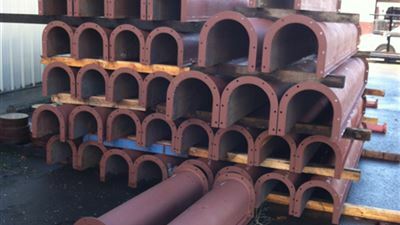 Machining includes any and all thicknesses of the materials. We offer complete design and engineering capabilities. We can work from your drawings or team up with you to determine how to arrive at the optimal design for your project. We are pleased to announce that Custom Concepts has recently purchased the intellectual property of Oregon Industrial Repair. When you place an order with us we will be able to review the history of the part. Using the drawings, material lists, and other vital information we will be able to produce high quality parts. 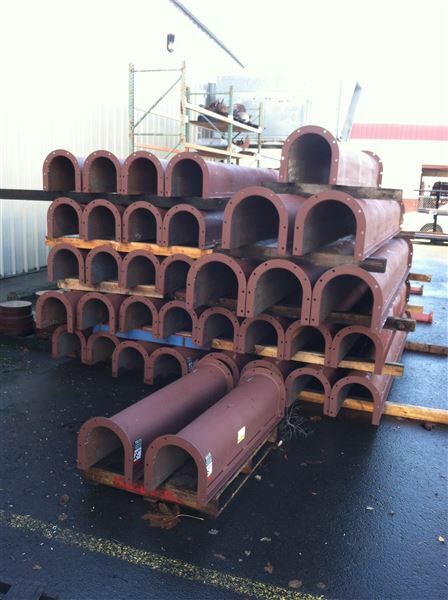 We also have a large selection of the molds used to manufacture new parts. For more information about value-added services from Custom Concepts, contact us to request a quote. Custom Concepts offers state of the art CNC milling, providing the highest quality parts for today's toughest demands and applications. Our CNC Machining Centers complemented by the latest design CAD/CAM software, allow us to achieve the best quality finishes and hold the tightest tolerances while maximizing efficiency. 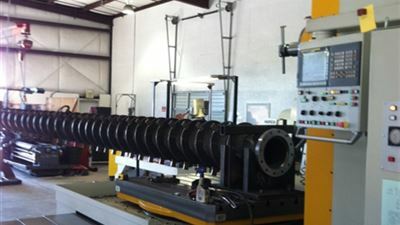 Custom Concepts CNC turning offers production speed for large runs as well as the more specialized and complex parts. All of our CNC lathes use an up to date CAD/CAM system to produce components with tight tolerances and fine finishes no matter what complex features may be involved. 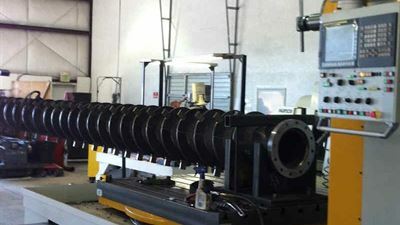 Custom Concepts utilizes the latest computer-aided design software, including Mastercam, Solidworks and AutoCAD to handle the most complex drawings. Our experienced fabricators can create, modify, repair or adapt most anything. Custom Concepts can manage your project efficiently and provide all you need from design to creation, our workmanship is the key to your projects success. 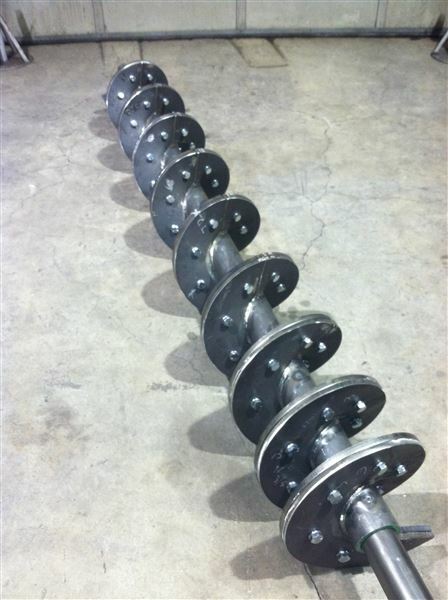 We specialize in custom screws made from a variety of materials depending on your specific application requirement or needs. We manufacture components including: flights, screws, troughs or completes conveyor systems with drive packages. Our in house engineers and skills employees can help make customer's ideas a reality with a custom screw or conveyor that will deliver your product/material with lasting durability. Our rotary feeders are built to last and designed to withstand the most extreme applications. 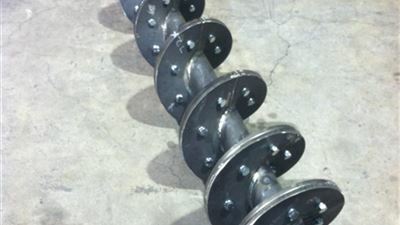 Whether you are metering clean wood chips or boiler fuel, Custom Concepts rotary valves are built durable and reliable to get the job done and keep your system running. A lasting paint job or rust removal and protection could be just what you need to make the parts last longer. Custom Concepts has a variety of options and we will help you find the painting and finishing methods that will best suit your needs. Custom Concepts provides custom-engineered or product run solutions. 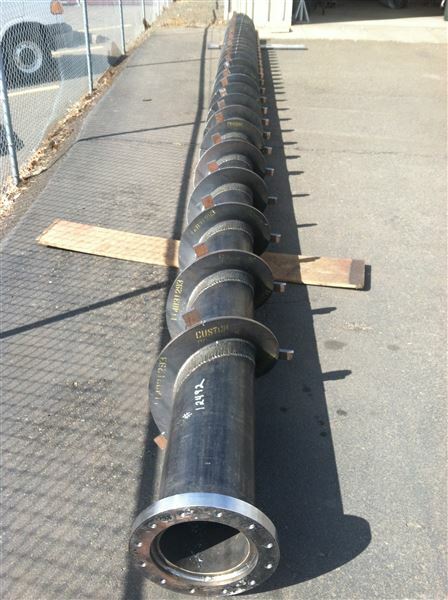 Our manufacturing capabilities are available to you for specialized fabrication and machine work. Our experienced engineering and design staff can help you solve your toughest challenges. The latest technologies are not enough alone. What makes us one of the best CNC machining companies? Our highly trained and professional team. Each of our team members puts a lot a pride into their work combined with a strict in house inspection policy, you get high quality workmanship. We are committed to precision quality, on time delivery, and overall excellence in the production of machined parts. We strive for accuracy and promptness from the beginning to end of each production process. In this global economy, we are here to help you with the flexibility you need. Whether it is a small custom part, an engineered full “turn-key” system, or something between, let Custom Concepts be your solution provider. Air-Weigh is a well-known Global leader for providing the highest quality, most accurate on-board weighing systems for just about any mobile equipment. It is what we at Air-Weigh strive to deliver to our customers and this is why we have chosen Custom Concepts for our machining and fabrication requirements. The people at Custom Concepts provide the same level of quality and dedication to our products that we do. They deliver quality parts on-time which enables us to meet our customers’ demands. Custom Concepts has worked with our engineers to enhance our products design so we can cost effectively achieve our goals; they are willing to try new ideas as well as provide recommendations when we need them. I would recommend Custom Concepts for any machine or fabrication projects you might have. 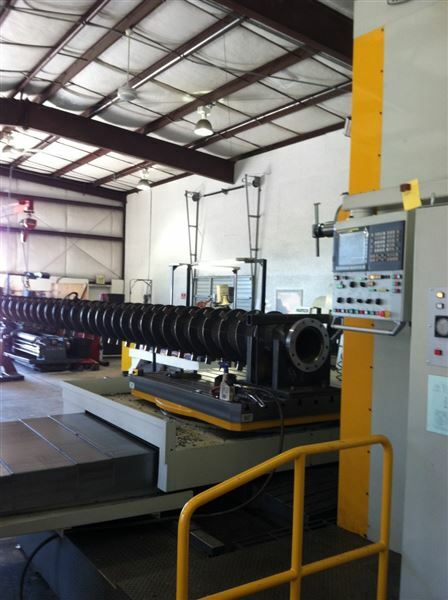 Please feel free to contact us with any questions regarding Custom Concepts machining services. Let's get your job started. Fill out the form and we will get back with you immediately. Custom Concepts provides custom-engineered or product run solutions. Our manufacturing capabilities are available to you for specialized fabrication and machine work. Copyright ©2017 Custom Concepts. All rights reserved.